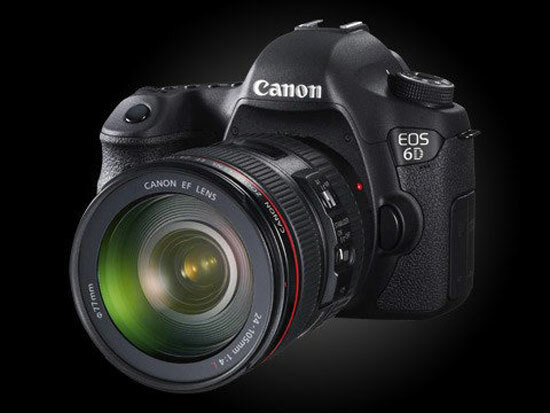 Canon's least expensive full frame camera should be available in North America very soon but it is available in many parts of Asia already. Johnnie Behiri has posted a full frame, HD video taken with a pre-production model of the camera. 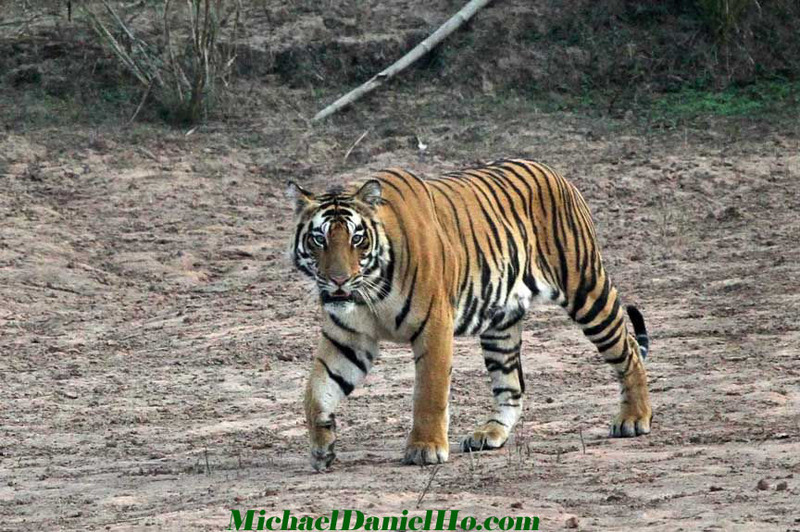 You can view the video and decide for yourself. The software team at Magic Lantern is very busy these days. 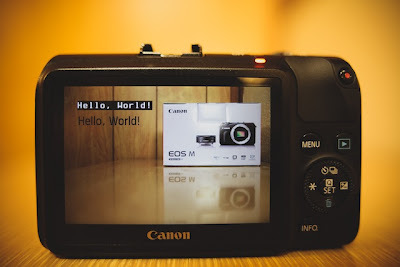 Just yesterday they announced their team has successfully 'hacked' into the Canon EOS-M camera's operating software and will be coming out with enhancement to the camera soon. 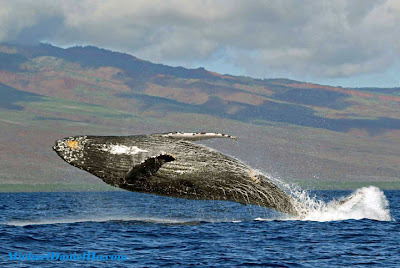 You can download the software here and visit the Magic Lantern site as well. 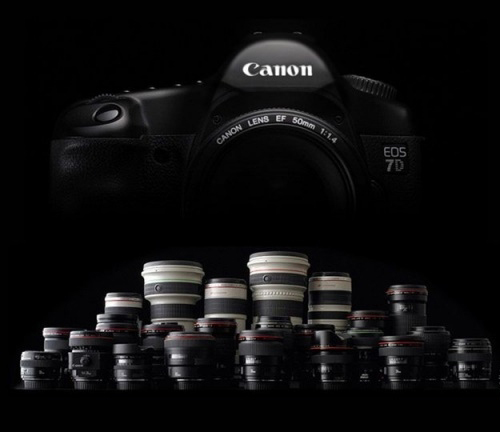 The Canon Professional Network in Europe is an valuable resource for photographers, both amateurs and professionals. 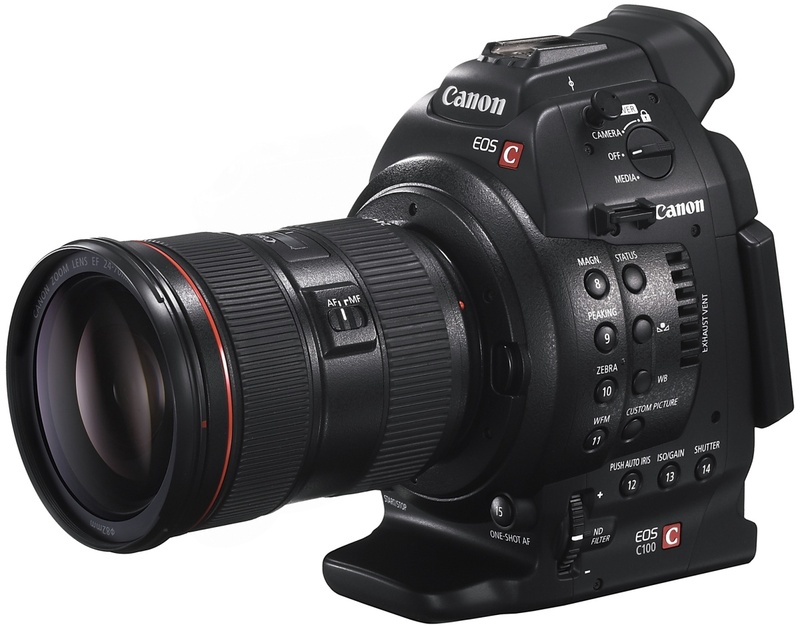 Photographers, filmmakers and technical experts offer their insight and tips on how to get the maximum out of your Canon equipment. 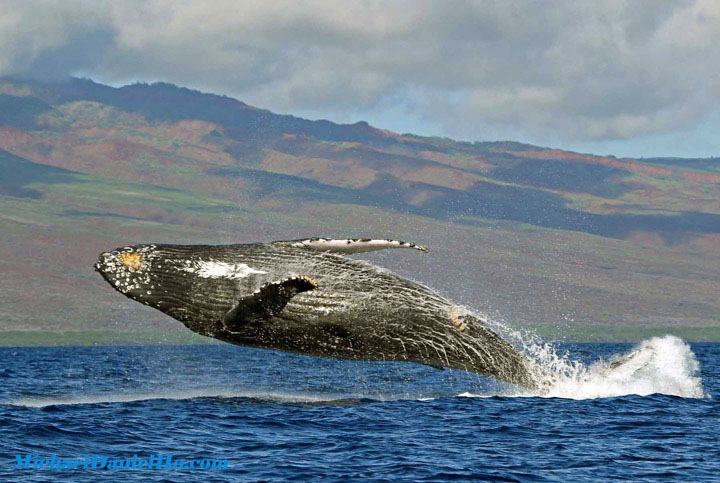 Visit their website to see the topics that might interest you. 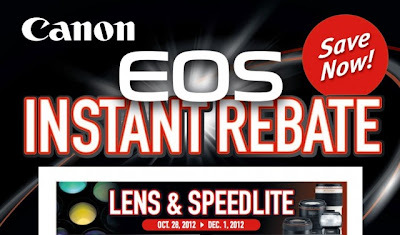 In addition to the anticipated announcement of the EOS-7D Mk II in the first quarter of 2013, Canon is also expected to come out with Series II versions on some of their most popular EF-S lenses, like the EF-S 17-55mm f/2.8 and the EF-S 10-22mm f/3.5-4.5. There may also be some new EF-S glass in the lineup, like a macro with IS and a fisheye lens. Canon has not completely worked out its new manufacturing processes in their new plants and their supply chains in the rest of Asia, especially China. 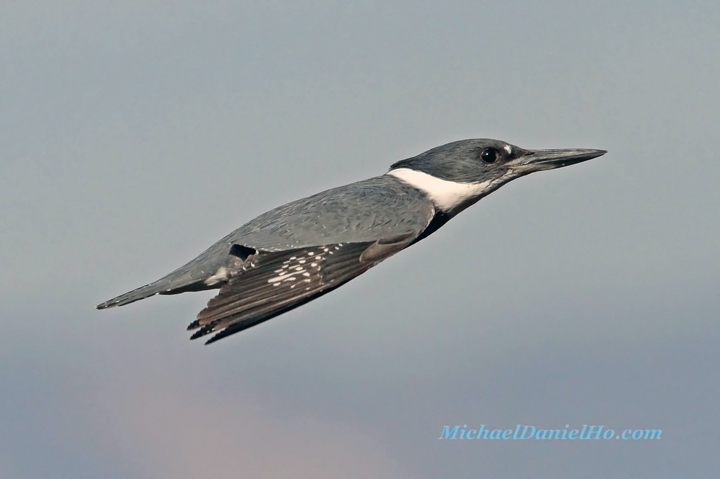 This may partially explain the delay in the much anticipated release of the EF 200-400mm f/4L IS 1.4X lens. They are hoping 2013 will be a smoother year for them now that the Yen has been slowly dropping against most major currencies and Canon has plenty of introductions waiting to be announced. 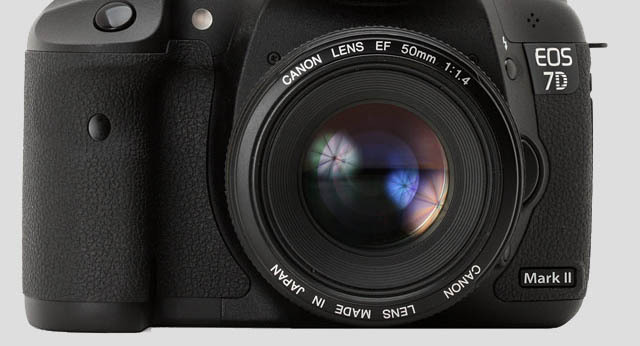 The Canon Camera Museum has put out an interesting technical report on the latest PowerShot model, the G15 and it has a comparison chart between the G15 and the G12. 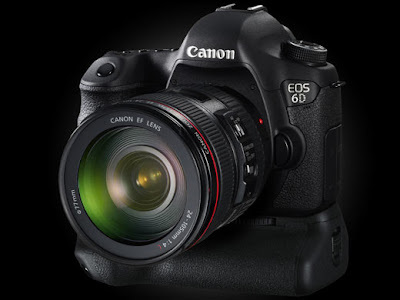 This is probably the best PowerShot model to date and for those who like to carry a point-n-shoot camera with some DSLR features and functions, the G15 is hard to beat. 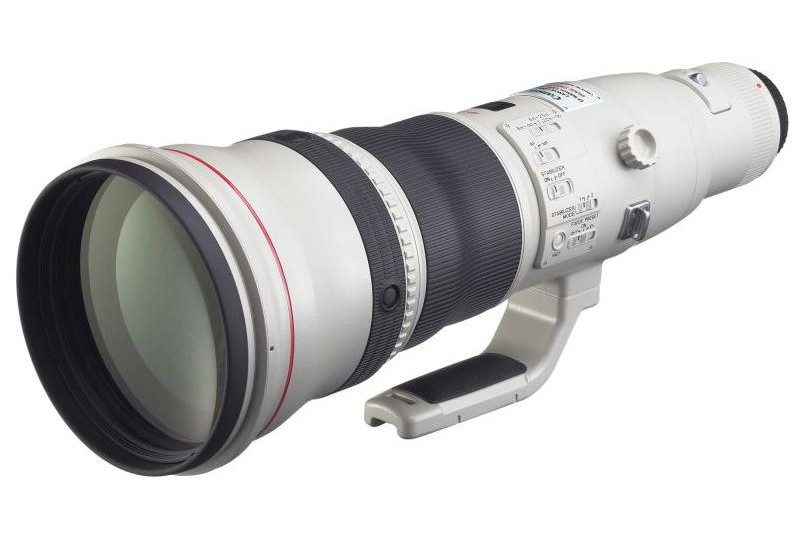 The Canon EF 800mm f/5.6L IS lens is the last remaining Series I super telephoto lens on the market. 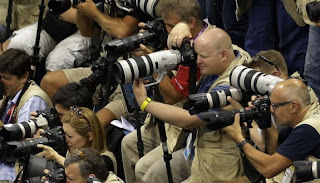 All the other super telephoto lenses have been replaced by the Series II versions. 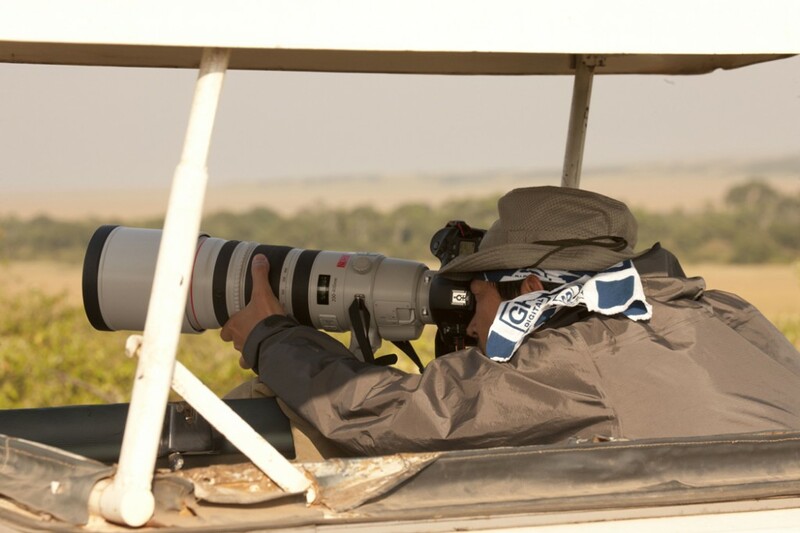 The current EF 800mm is big and heavy, weighing in at just a tiny bit short of 10 pounds. 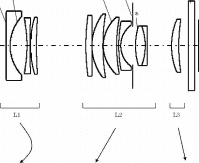 The rumor is the EF 800mm f/5.6L IS lens may be in for a remake. 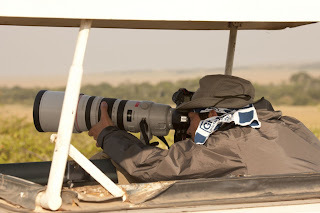 The recent release of the Series II super telephoto lenses is a big hit, especially with the weight reduction. 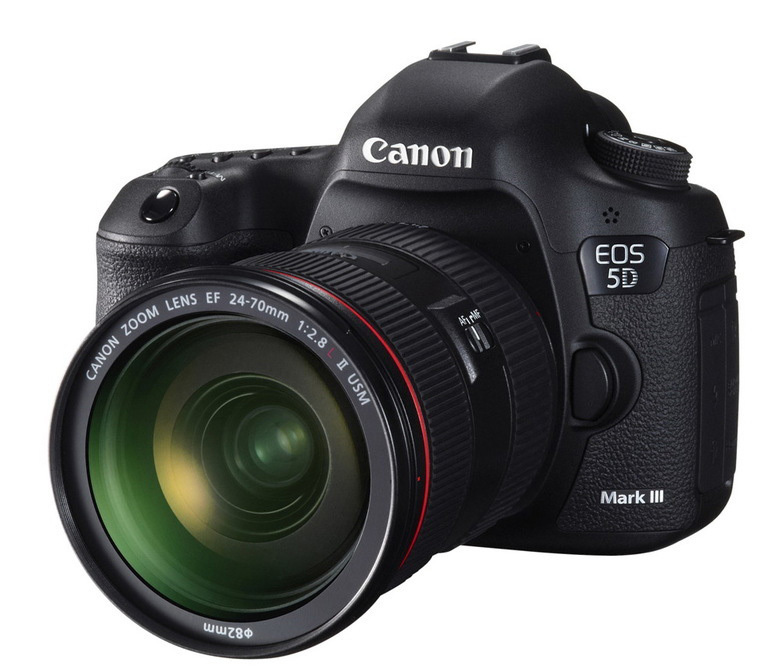 Canon may be trying to take advantage of this lighter weight technology and come out with a Series II model some time in 2013. 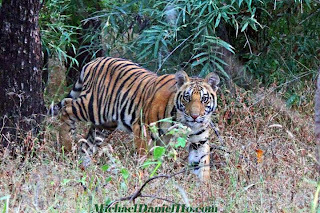 Nikon will be coming out with their 800mm f/5.6 VR lens soon and it is supposed to be much lighter. 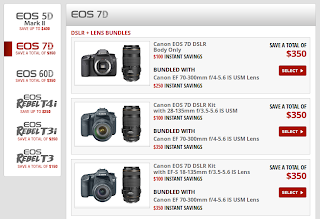 Canon will certainly match Nikon in the weight reduction game. Before they do that, they still have to release the EF 200-400mm f/4L IS 1.4X lens. I am getting a bit tired waiting for the official introduction. LAKE SUCCESS, N.Y., November, 13, 2012 - Canon U.S.A., Inc., a leader in digital imaging solutions, today announced the launch of the Canon Forum, where enthusiasts can communicate with one another to trade personal tips and techniques to get the most out of their Canon products and post personal product experiences. 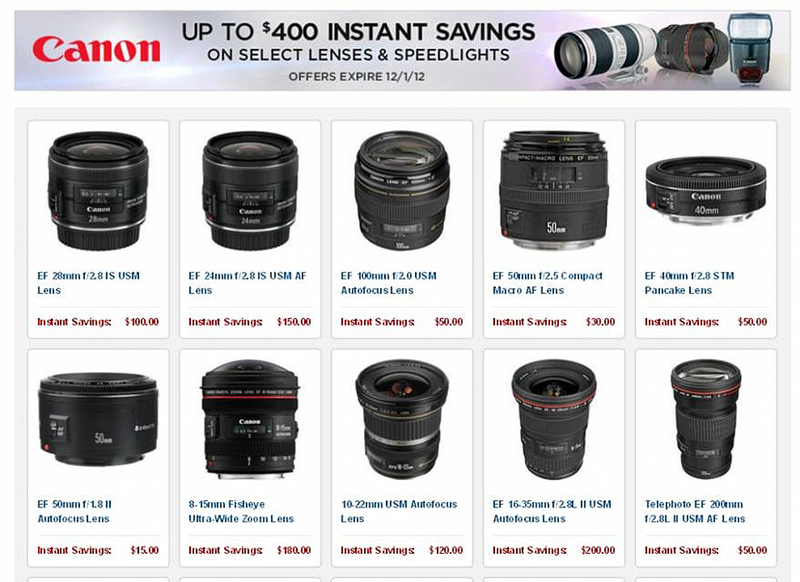 "We are very excited to offer our customers a place to ask questions, interact and learn more from their fellow Canon users," stated Yuichi Ishizuka, executive vice president and general manager, Imaging Technologies & Communications Group, Canon U.S.A. "With the rise of social media, Canon recognizes the importance of connecting users to each other for information-sharing purposes." The Canon EOS-M is now readily available in most camera stores. 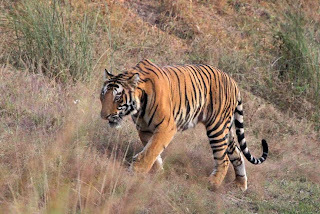 It is a good walk around camera with an excellent line of lenses available for almost any situation. 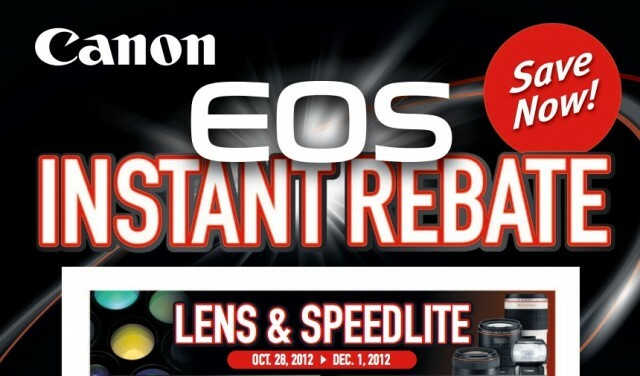 The most annoying thing about the EOS-M is its slow AF speed but its versatility makes up for its 'flaw'. 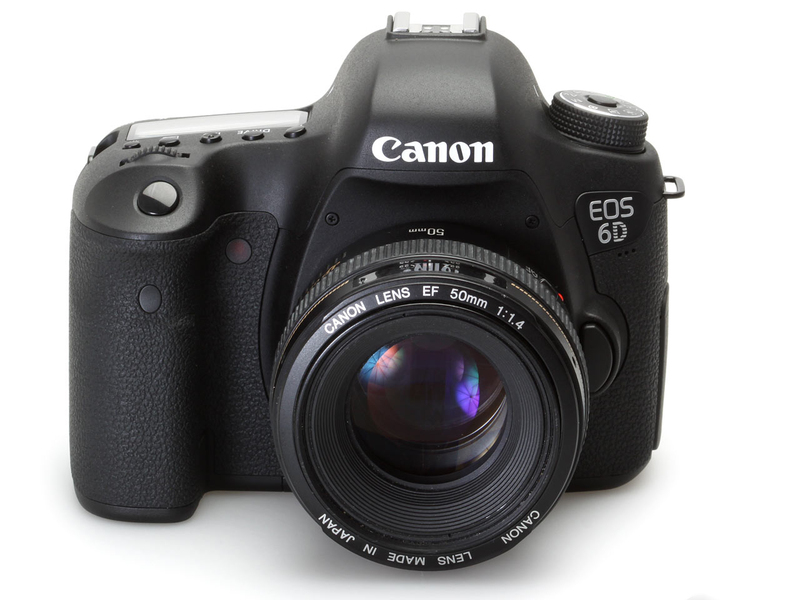 DigitalRev has posted a new review of the camera. 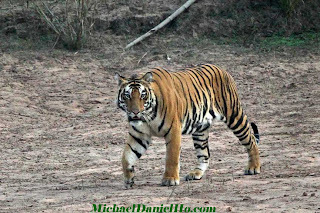 You can view the video by clicking on the link above. 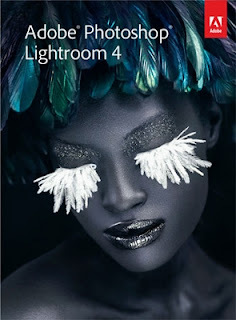 Adobe has released Lightroom 4.3 RC and Adobe Camera RAW 7.3. Both software are available for download. Support for HiDPI displays within the Develop module (Lightroom only). Here are the Lightroom and CameraRaw links to obtain your downloads. 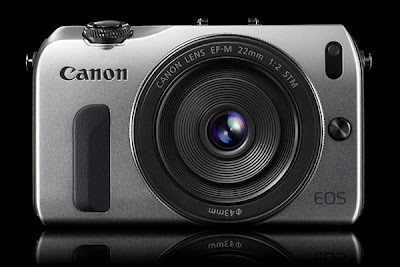 DPreview has posted a preview of the Canon PowerShot G15 camera. The PowerShot series have been very successful for Canon and this G15 is the latest version of the G series and comes with many features found only in DSLR cameras. 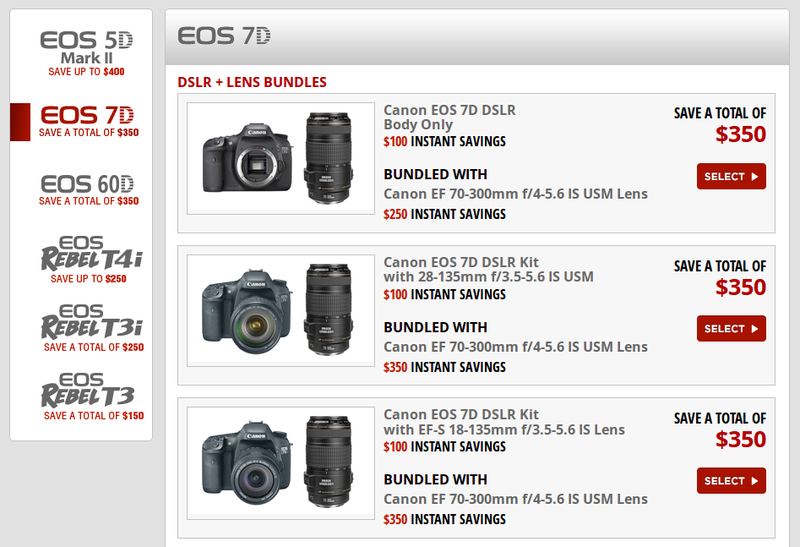 Take a look at the preview and sample shots on their website and compare them to other Canon cameras. 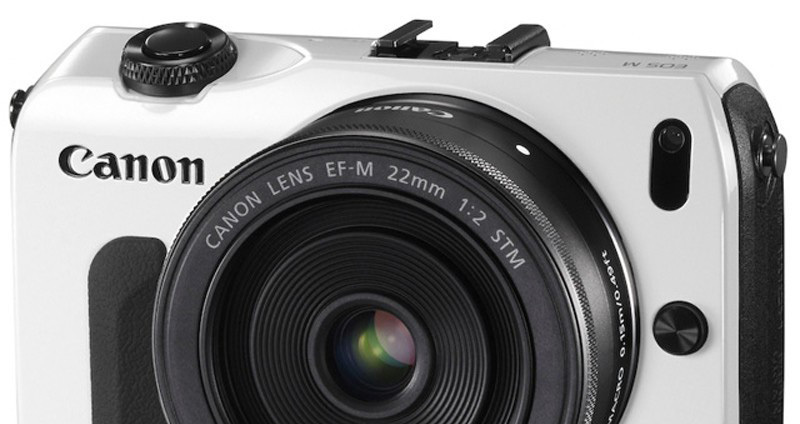 If you are looking to purchase an advanced point-n-shoot camera, this PowerShot should definitely be on your short list. Recently, I borrowed the Canon EF-24-70mm f/2.8L II lens from a friend of mine for a walk around shoot to see if it is worth my while to upgrade from the Series I model. My primary photography is Wildlife and Travel, in that order. Therefore, I have limited use for a zoom lens with this focal length. 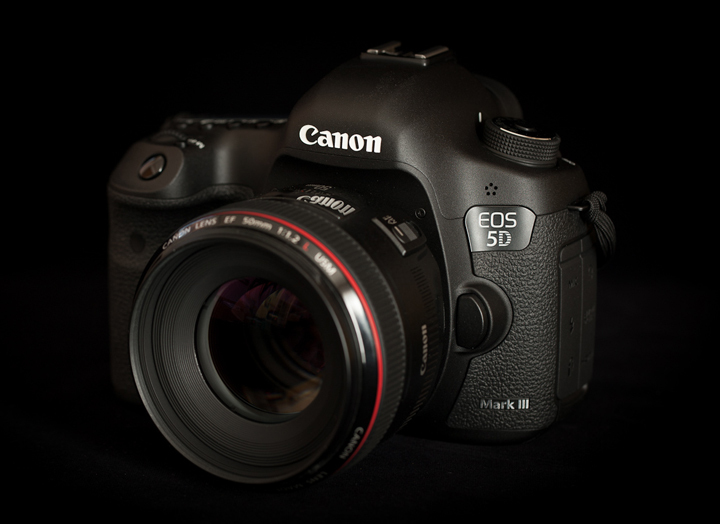 The lens has an excellent feel, slightly shorter and lighter than its predecessor. It is fast, sharp and has great color contrast. 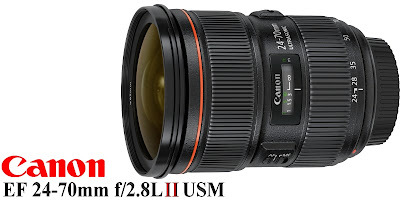 It takes the 82mm filter, so for anyone upgrading from the Series I lens, you will need to buy additional filters unless you happen to own the EF 16-35mm f/2.8L II lens as well. 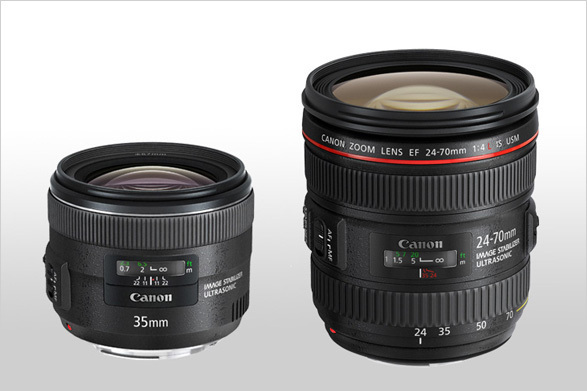 The improvement to the Series I lens is marginal but the price is much higher. 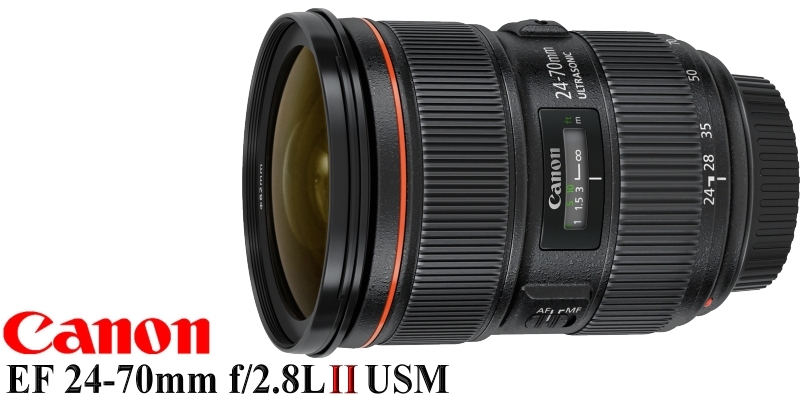 At a list price of $2,299, I find it hard to justify upgrading to the Series II, especially when the EF 24-70mm f/4L IS is just round the corner at a list price of $1,499. If you feel you must have the highest quality 24-70mm f/2.8 lens on the market and you don't already own the Series I model and can afford this lens, go for it. However, if you want to wait a few months until the supply becomes more adequate and the EF 24-70mm f/4L IS hits the market, you might save yourself some money. 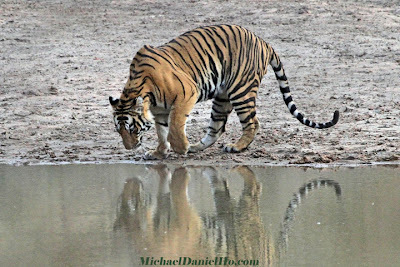 Visit my website MichaelDanielHo.com to see photos taken with both of these lenses. DPreview has a good review on the EOS-M, Canon's first mirrorless camera and they have just posted a big variety of sample photos. 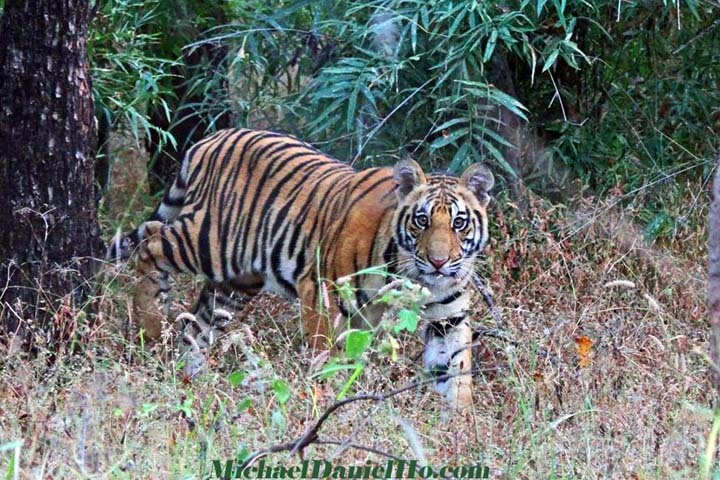 Although the slow AF speed of the EOS-M is well known, the camera still comes through with very good performance. 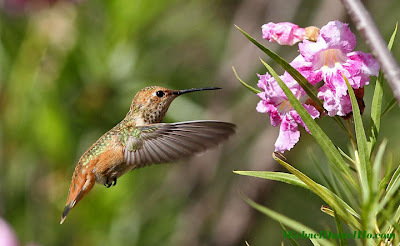 You can take a look at the review and sample photos by visiting their website. I have returned from my Polar Bear photo shoot. 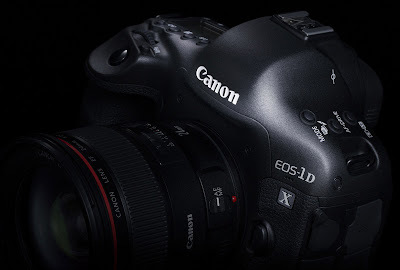 The Canon EOS-1D X and EOS-1D MK IV were my main equipment and they came through with flying colors under VERY cold conditions and temperatures. 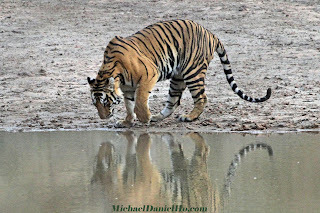 You can read my EOS-1D X review here see the photos as well. 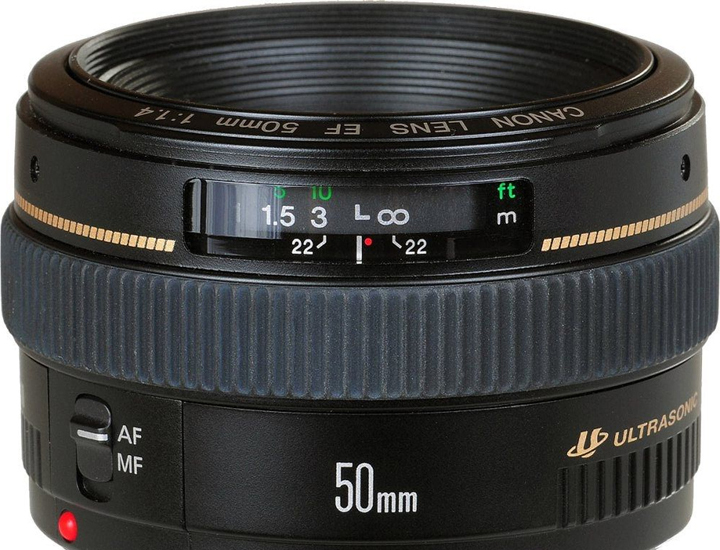 A replacement to the venerable Canon EF 50mm f/1.4 lens may be on its way. 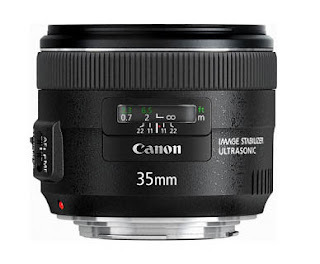 The upgrade is way overdue and this lens is one of Canon's best value. 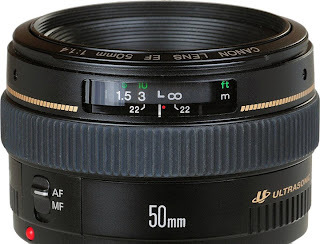 Its cost is a fraction of the EF 50mm f/1.2L lens and yet the performance is very close. 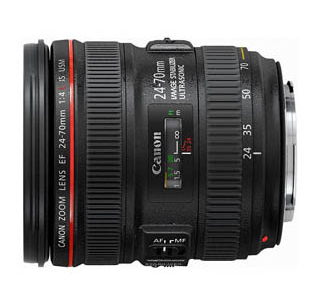 The rumor is there is also a Canon EF 24-70mm f/4L IS lens waiting to be announced. 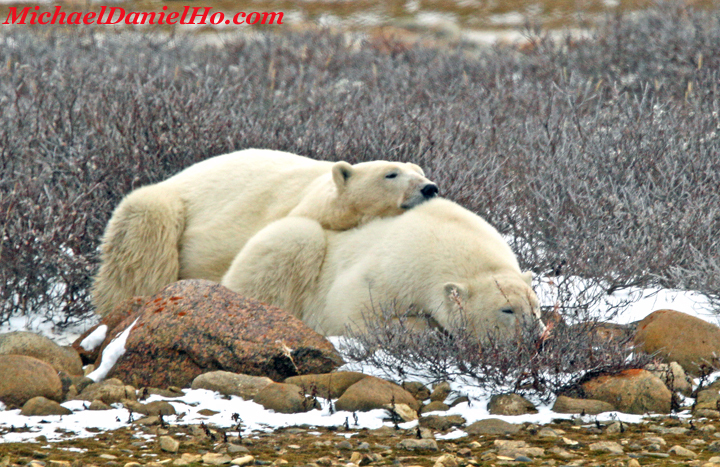 I am heading home from my Polar Bear Safari. Had a great time and the Canon EOS-1D X camera performed flawlessly in the severe cold and wind. 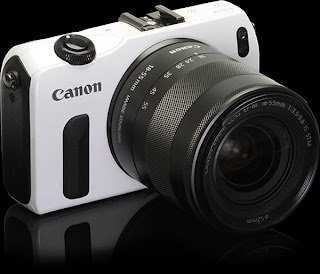 Will write another review on the camera upon my return.